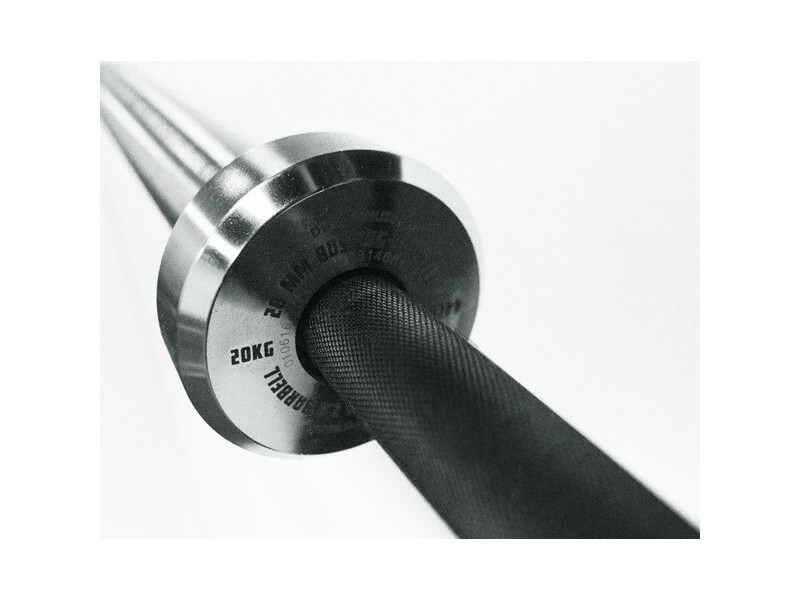 Rage Fitness upgraded this bar in 2017 to the 2.0 version to meet modern demands. 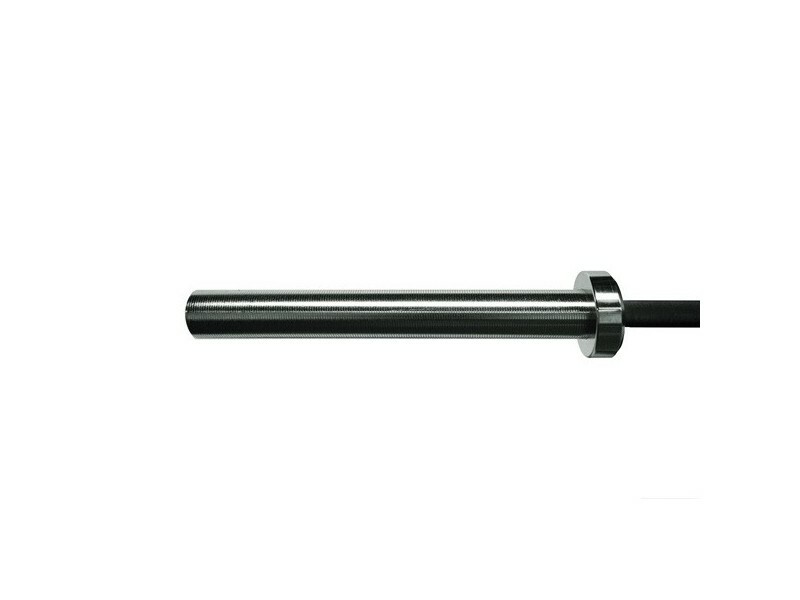 This bar is suitable for fast-paced workouts in a home garage and will hold up to drops. 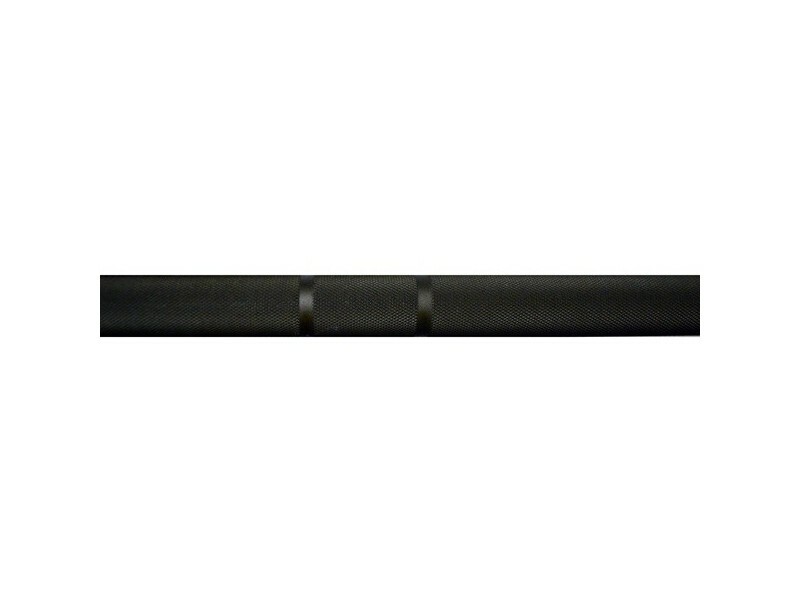 It isn't as strong as many other bars out there. 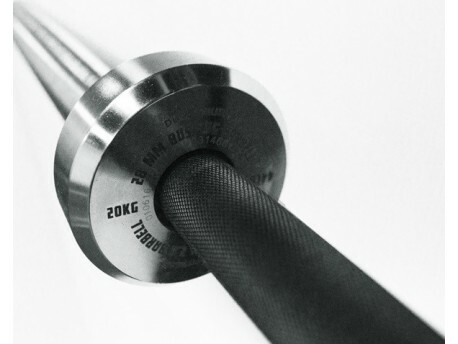 For an even stronger bar, we recommend upgrading to the 200,000 PSI Rage Invictus Bar.